With the help of our Professional and Patient driving instructors and excellent office staff we will guide you on the right path to becoming a safe and confident licensed driver. Our lessons are done in a one on one instruction format to help insure that our students are given the utmost attention, giving our instructors every chance to pay attention to the smallest detail. We do pick up and drop off services for every lesson that is located in the area of both Ozone Park & Rockaway Park Locations. The day of the road test we will also pick you up and drop you off. We all come in all different shapes, colors and sizes, so do cars! 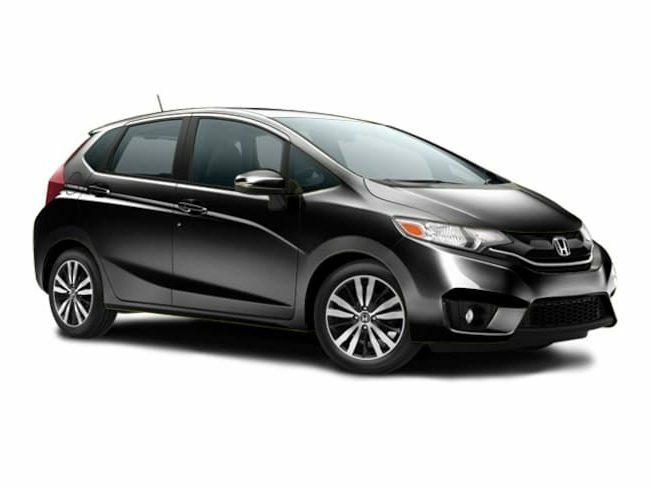 Our lineup consists of Honda Fits that allows us to show you how to park in as little as 5 mins! Along with our normal driving packages we do offer programs where friends & family can learn together at a Discounted Price, just ask us about it. Here at our school we strive to be above the rest and deliver top notch service to all of our students. We have helped over 10K students drive confidently on the road and we hope that you will join the Ranks among the rest!